As all we know about the courage for iPhones among the people, its demand is reaching to its peak now, in this way most of the companies are shifting and attracting towards the development of iOS based applications to widen their customer base and to increase revenue of their business. However, the main requirement to develop a bug free and good running iOS app is to hire an expert developer or a professional iOS apps development company without them your entire investment in app development might go in vain. 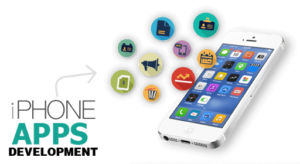 Thus, you need to hire the expert professionals for your app who can match with your requirements perfectly. Do a proper research and look after the industry overview in this manner it becomes much easy to get the services of the right professionals. Check out some of the required qualities to look in an expert developer or an iOS apps development company. It is the base when you do search for experts in the world of technology. For an app developer it is required to be updated from all the latest technological changes. Development of an application requires in-depth knowledge and it is a necessary requisite for a developer. Choose a company who has updated developers with the latest version of technology. Every business has different needs and goals. Keeping in mind, you need to look for a relevant experience who can work with different types of requirements and projects. Your developer must be able to understand your potential and concepts to handle the complete task of development. Getting an app from a professional iOS apps development company or a developer not only make you stand alone in the industry but, also attract more customers involvement too. Both of the these factors one is punctuality and other is adaptability are the required factors which need to be consider while searching for a professional iOS apps development company. To get the details on both these factors you have to check out the reviews and you can also get recommendations from their previous customers. Both these aspects cover various essential details such as understanding of developer about customer’s requirements, fixing time, time progress updates of the project and date of meeting and etc. 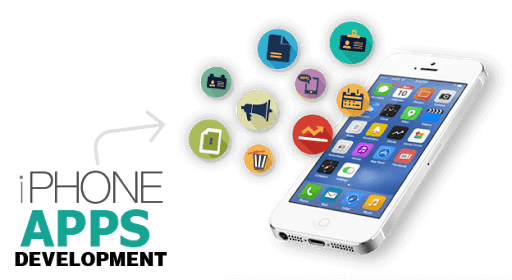 So, all the factors are needs to be considered before hiring an iOS apps development company to make sure the success of your project.